Lately, a mobile biomass pellet making machine set was delivered to one of our client in Canda. 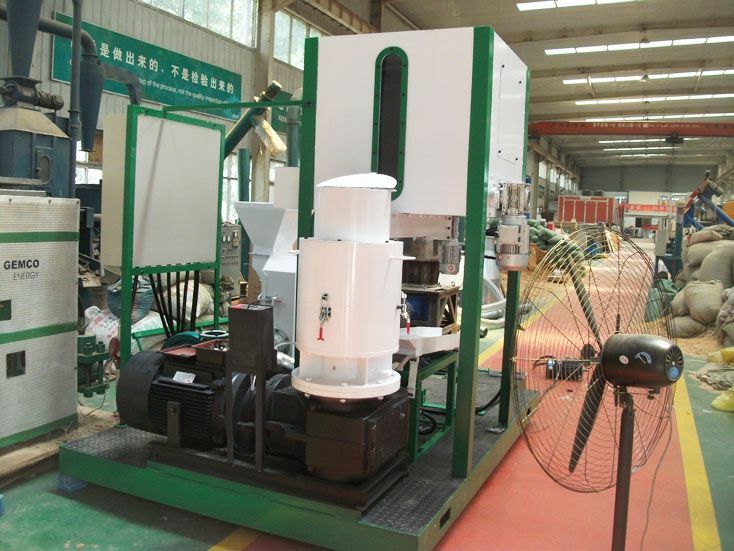 He bought this machinery for manufacturing biofuel pellets from wood wastes such as small twigs, wood chips, wood shavings. 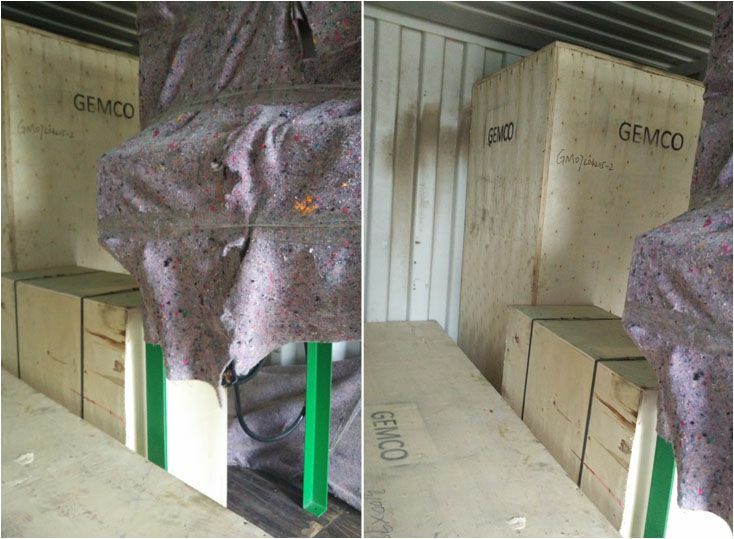 The following pictures are token during the paking and loading of the equipments. Feel free to get in touch with us for more details and latest price of this whole set of pellet mill. We are also at your service! Transforming biomass wastes into high quality pellets for animal consumption or burning purpose is never that easy. One needs to have an all-in-one pelletizing system to make the process effective and efficient. 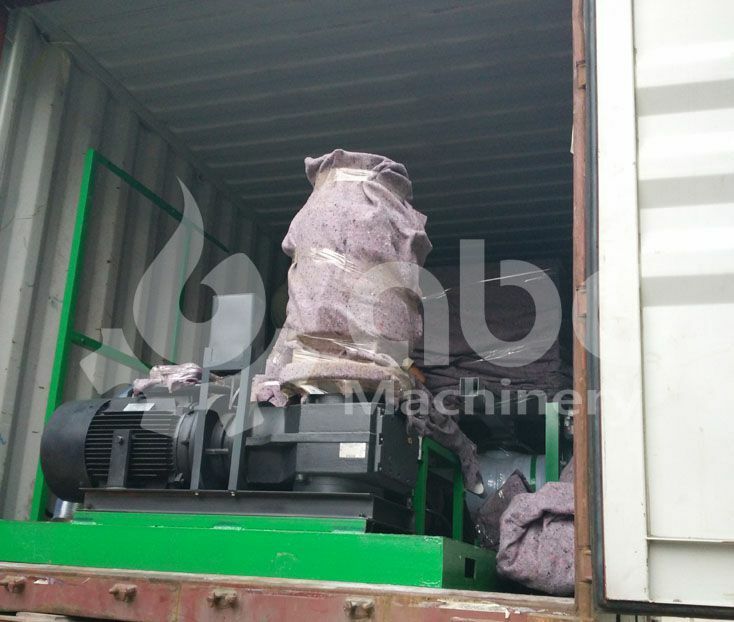 Our newest mobile biomass pellet making machine set includes a hammer mill, mixture feeder, pneumatic handing system, separation system, cooling system, tempering system among other units. That makes it easier for the farmer to crush, pelletize, cool and transport the biomass waste products such as wood residues, crop stalks and rice husks quite easily. The exterior of this small biomass pellet making assembly set is simple in design yet includes a range of features. With its variable frequency regulation, the user can control the workflow during the pelletizing process to meet the specific requirements.This assmebly unit combines both basic and advanced technology to cater for a farmer's multi-functional needs. The result is smooth, delicate and high density finished product. 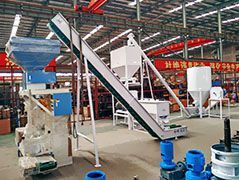 The small multi-functional pellet plant works through the aligned process by a simple press of the button. Only one person is required to operate these functions, which cuts down on the cost of labor. 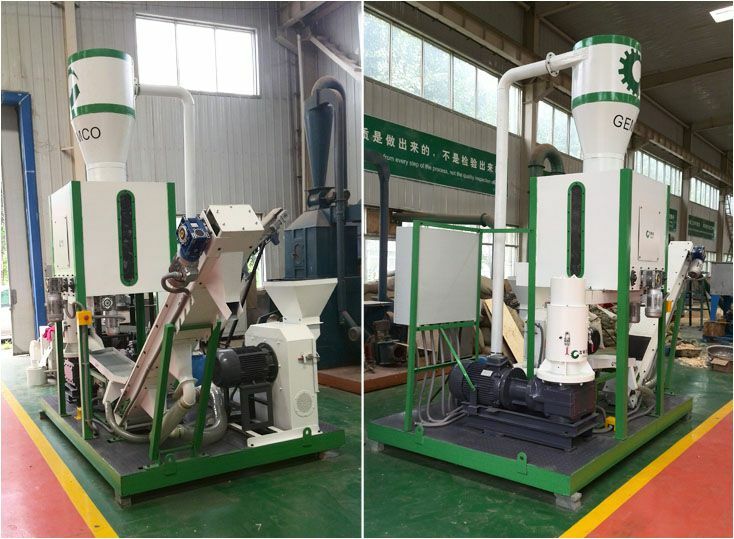 The mobile pellet plant can be used in pelletizing a range of crop waste materials for making biomass fuel pellets as well as animal feed. That ensures every customer's requirements are met with just a small all-in-one unit. 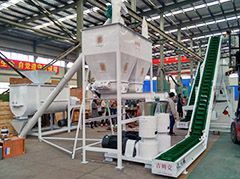 One of the features that make the mobile biomass pellet making machine great is its pneumatic conveying system, pellet cooling and dust control system. These three systems ensure all materials are utilized efficiently and that no waste is realized. 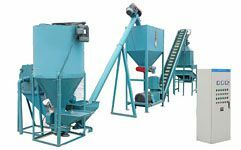 With its small and flexible design, the pellet making machine set can be easily transported or moved from one place to the next. That makes it convenient to move it or adjust its location. 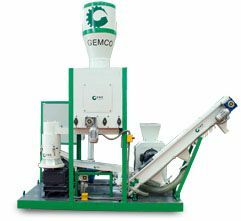 This pelletizing equipment is from GEMCO, one of the most reliable and trusted manufacturers in the industry. That guarantees customers of greater functionality when it comes to transforming raw materials into pellets. Our small pellet plant adopts a pellet press with electric motor that powers the entire unit. Each part of the equipment utilizes different amount of decibels when it's operating. For instance, the pellet mill has approximately 90 decibels, 80 decibels for fan & elevator and about 100 decibels for the hammer mill. 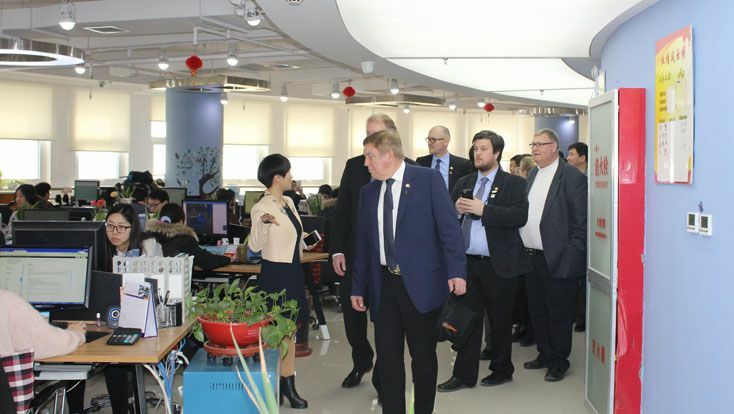 Operating the system is easy and you don't need to come to our factory. We supply customers with videos on how to operate and we also provide assistance via phone or email on a 24hx7 basis. Customers are welcome to purchase either the entire unit or some parts of the system.